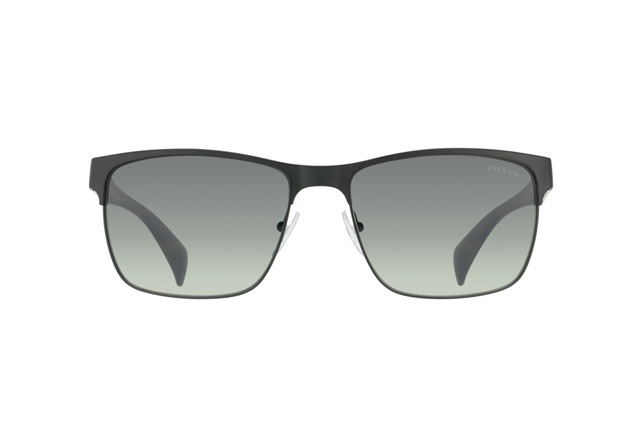 These unisex sunglasses from Prada are an elegant, professional choice for people who value great looks and the very latest in vision protection technology. Stay safe in the sun and give your eyes the protection they need. 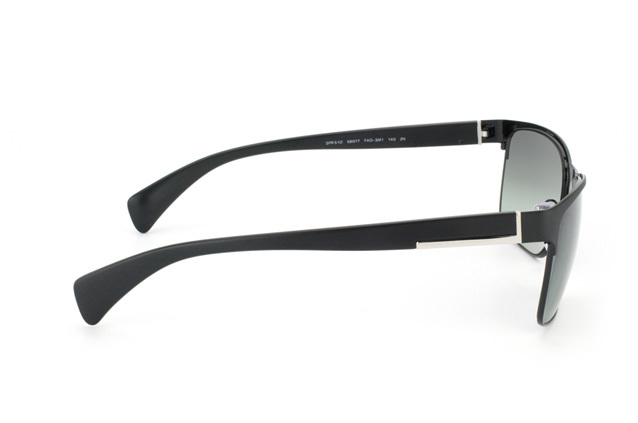 These Prada sunglasses are beautifully proportioned, with a finely designed frame which complements the lenses perfectly. 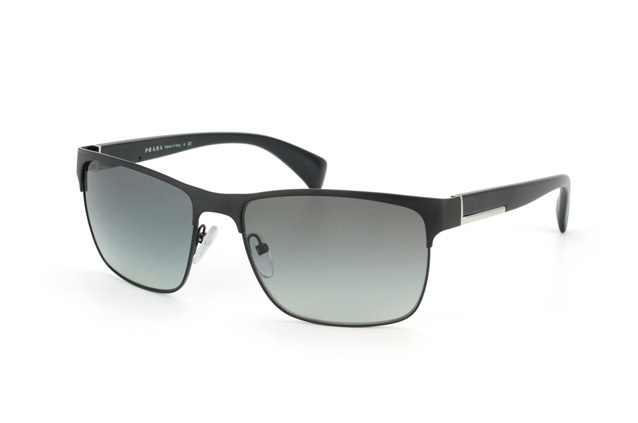 Their matt black finish is smart, while their gradient grey lenses also look the part. The frames are made from a specially engineered composite of plastic and metal, while these glasses also posses effective UV filters to guard against eye damage. Have a classy pair of sunglasses whenever you need them by making the right purchase from Mister Spex, the online opticians. We can deliver sunglasses by the world's greatest brands directly to where you live. We also offer 30-day hassle free returns, if the glasses you choose aren't exactly right.